In 2012, the former UN Special Rapporteur on the Right to Food, Olivier de Schutter, visited Canada to assess Canada’s progress ensuring the right to food to all Canadians. Food Secure Canada worked with our members and allies to create a joint submission to the Rapporteur. We also organized meetings with both food sovereignty experts and those whose right to food was not being respected. De Schutter’s report was dismissed by the Canadian government even while it made headlines around the world. Making the link between Canada’s current obligation to respect, protect and fulfill the right to food for all – and the need for a People’s Food Policy – is a powerful message to bring to our elected officials and the media across the country. Who is the United Nations Special Rapporteur on the Right to Food? What did his report on Canada say? Why is March 4 important? What does this have to do with the People’s Food Policy and Food Secure Canada? What happened during the 2012 mission to Canada? The right to food is a fundamental human right. It is enshrined in a range of international legal instruments, including the Universal Declaration of Human Rights, which was adopted by the UN General Assembly in 1948. It is more specifically spelled out in the International Covenant on Economic, Social and Cultural Rights, which Canada signed in 1976, and it is included in various other human rights instruments. Canada has a legal obligation to respect, protect and fulfill the right to food. a) Availability relates to there being sufficient food on the market to meet the needs. b) Accessibility requires both physical and economic access: physical accessibility means that food should be accessible to all people, including the physically vulnerable such as children, older persons or persons with disabilities; economic accessibility means that food must be affordable without compromising other basic needs such as education fees, medical care or housing. c) Adequacy requires that food satisfy dietary needs (factoring a person’s age, living conditions, health, etc), be safe for human consumption, free of adverse substances and culturally acceptable. The UN Special Rapporteur on the Right to Food is a position created by the UN Human Rights Council. 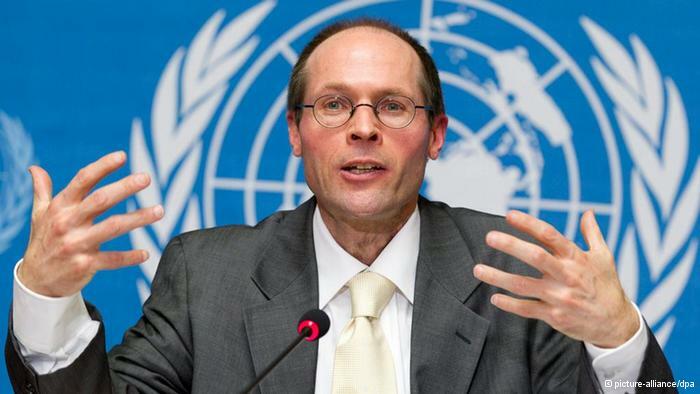 Mr. Olivier de Schutter, a professor of law based in Belgium, has occupied the position of Special Rapporteur on the Right to Food from 2008 to 2014 (previously the position was held by Jean Ziegler). Mr. de Schutter’s trip to Canada was his first to an OECD country. During the course of his tenure, he has given specific attention to key global issues, including: agro-ecology and the right to food; agribusiness and the right to food; women’s rights and the right to food; climate change and the right to food; the impacts of trade agreements on the right to food, and others. Mr. De Schutter gave his preliminary conclusions at a press conference at the end of his visit, but he will deliver his formal report to the United Nations Human Rights Council on March 4, 2013. You can read his report on Canada, including its recommendations for action. Amongst other issues, De Schutter tackles inadequate social assistance levels; the need for a living wage; short-sighted agricultural policies; health, obesity and chronic disease stemming from poor diets; he particular challenges facing Northern and aboriginal communities (including Nutrition North, access to country food and land issues) international food aid, student nutrition and more. This year his thematic report is on women and the right to food. Why is March 4, 2013 important? March 4, 2013 is the day De Schutter formally reports to the UN Human Rights Council and is expected to be the time the Canadian government will formally react to the report. Food Secure Canada called upon the Government to take his recommendations seriously, and to show it is doing by putting food in Budget 2013 expected in March. Canada’s participation in the UN is essential and that means we not only only scrutinize other country’s human rights performance, it means we also open our own doors to international scrutiny. Read the reaction of Canadian politicians to the UN mission on the Right to Food. You can monitor ongoing reactions on this question in the House of Commons by checking our website under Food in the House Watch. Canada has a legal obligation to respect, protect and fulfill the right to food. It is currently failing in its obligations, with over 2 million Canadians living with severe or moderate food insecurity. At the same time, one in four Canadians is considered obese, thousands of family farms are disappearing every year, and the industrial agriculture system is a leading contributor to climate change. Our food system is broken. 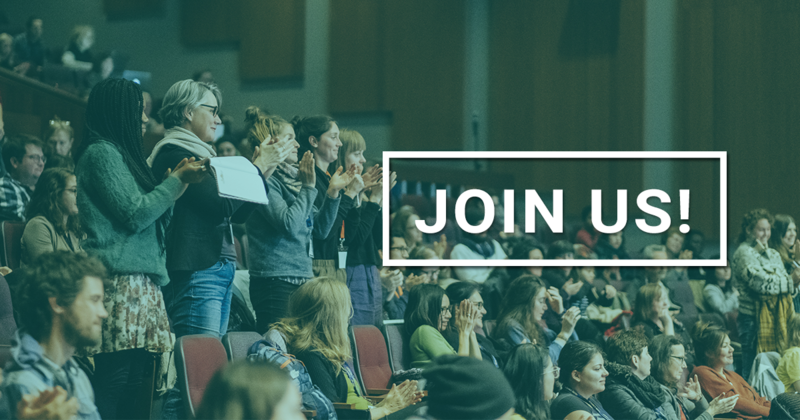 The People’s Food Policy is a grassroots-led initiative that developed the most comprehensive national food policy being advanced in Canada today. It is a clear solutions-oriented response to our current food system, and if implemented, would ensure that Canada meets its obligations to respect, protect and fulfill the right to food. The Special Rapporteur’s report is a great opportunity to talk about food issues in your community in the context of Canada’s legal obligation to respect, protect and fulfill the right to food. For those who support the People’s Food Policy, we have the top United Nations expert on the right to food supporting a call for a national policy and underlining why it is necessary. National food policies (or strategies) are an acknowledged key component of realizing the right to food. The obligation to fulfill the right to food requires the Government to adopt pro-active measures that will strengthen people’s access to and utilization of resources and means to ensure their livelihood and do so on a basis of non-discrimination. The UN Committee on Economic, Social and Cultural Rights has adopted a “General Comment on the Right to Food” which is a way of defining more precisely what the right to food entails and what obligations it imposes upon governments. While this General Comment affords discretion in how individual states implement the right to food, it is very clear about the need for a national policy “to ensure food and nutrition security for all, based on human rights principles that define the objectives, and the formulation of policies and corresponding benchmarks. It should also identify the resources available to meet the objectives and the most cost-effective way of using them”. What happened during the UN mission to Canada in 2012? The United Nations Special Rapporteur on the Right to Food undertook a formal country mission to Canada on May 6-16th, 2012. Food Secure Canada along with over 100 organizations and numerous well respected Canadians (PDF, 105KB) wrote to Prime Minister Stephen Harper expressing deep concern about the government’s treatment of Olivier de Schutter, the UN Special Rapporteur on the Right to Food, during his mission to Canada in May 2012. Read the press release (PDF, 1.3MB) and the full text of the letter and list of signatures here (PDF, 105KB). Read the reply from the Prime Minister's Office here. Read Food Secure Canada's press releases from 2012.